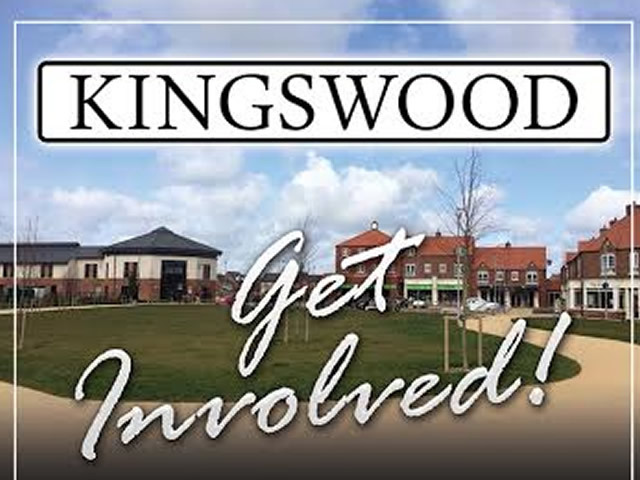 Kingswood Residents Association (KRA) was formed in December 2014 by a group of residents. We have a strong passion for our area and strive to build a community spirit and network of residents that people can turn to. Whether its a plumber, window cleaner, or accountant you need, Kingswood has it so why not help each other? KRA provides a forum, for the residents of our evolving suburb, to access incumbent Councillors, Police and Community Stakeholders. We also hope to organise community events and projects to enhance our enjoyment of Kingswood and welcome engagement from all residents. KRA organised regular meetings for residents to attend and air their views to local councillors and the police, however, due to the low turn out of attendees and an increase in work due to the Foredyke Green project, it was decided to not hold any meetings during 2017 unless an issue arose or a request from residents came to hold a meeting. The next scheduled meeting will take place on Monday 18th March 2019, at 7pm, held at The Harvester pub. In the meantime, if you have any issues or would like to call a meeting, please email kingswoodra@gmail.com and we can arrange for one to be organised. To view the minutes from 2018 meetings, please click on the links below. For further information about the committee or to raise any issues, please e-mail queries to:- kingswoodra@gmail.com.